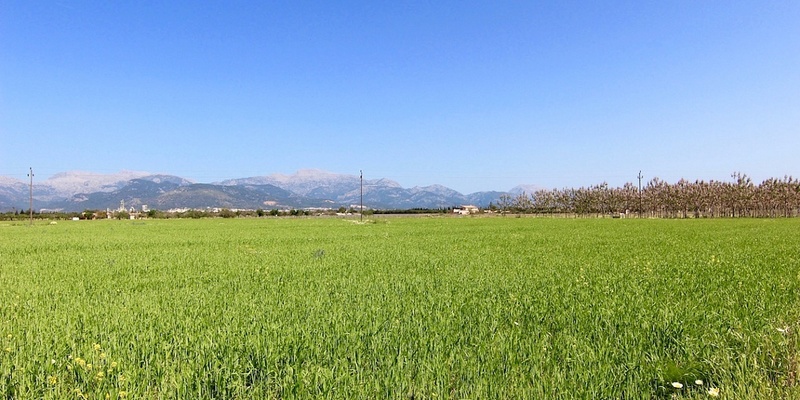 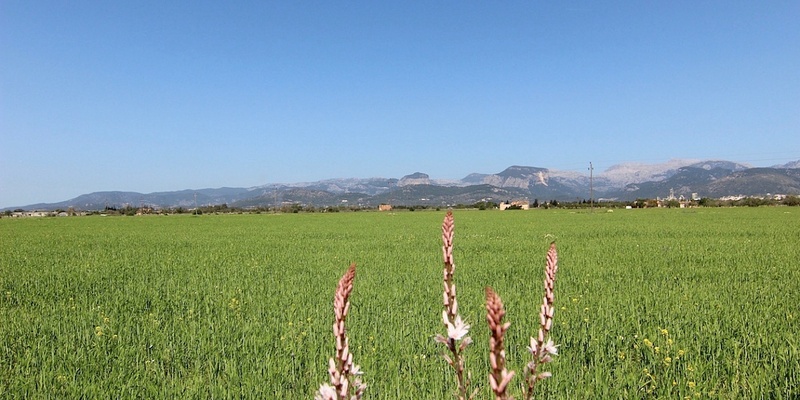 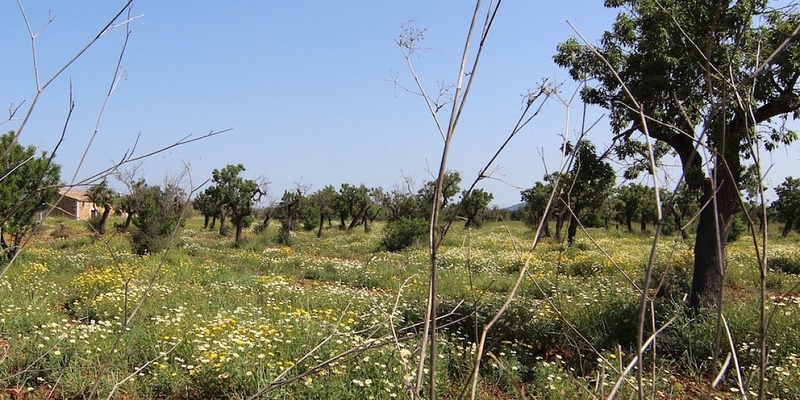 Close to the charming village of Binissalem, the wine village of Mallorca, large and flat plot with fantastic views of the Tramuntana mountains and the countryside. 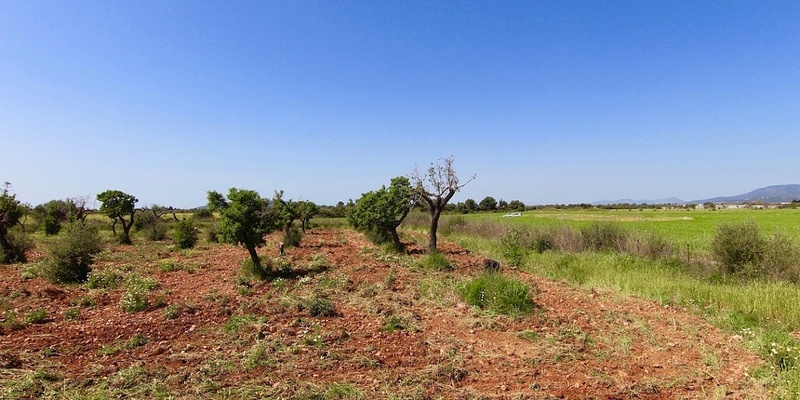 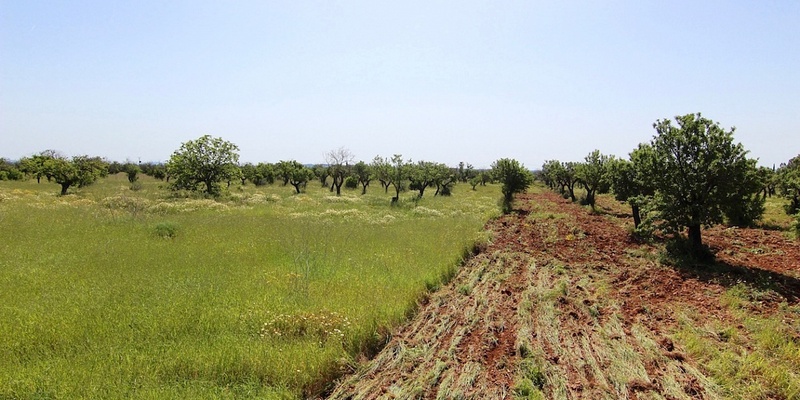 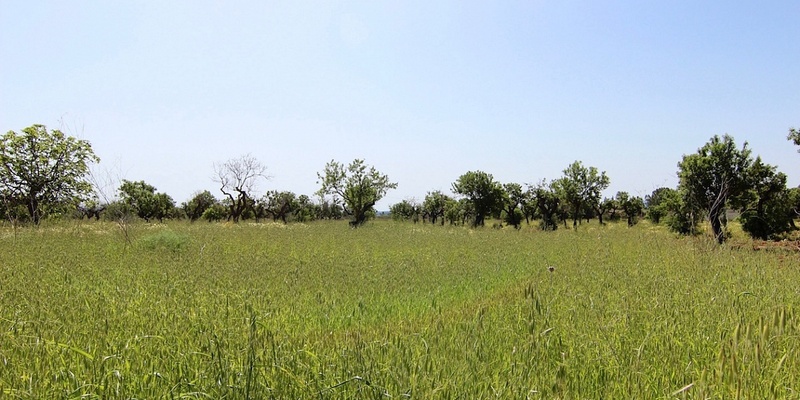 This 56,000 square meter property offers the opportunity for agriculture. 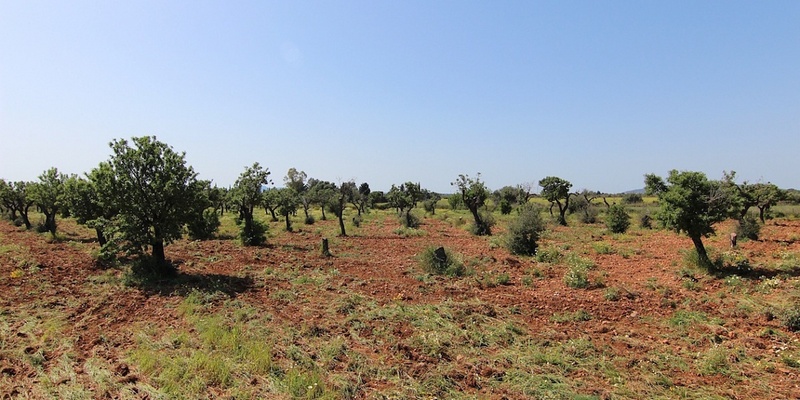 Ideal for wine or olive growing, etc. 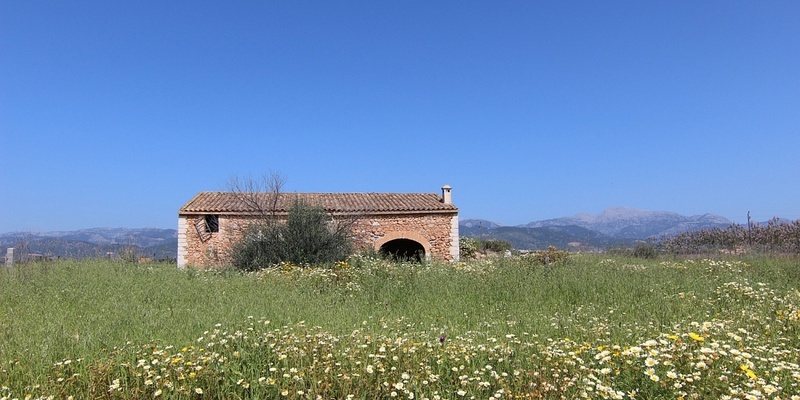 Direct and easy access, connection to the public power grid, as well as a existing building and the possibility to construct.